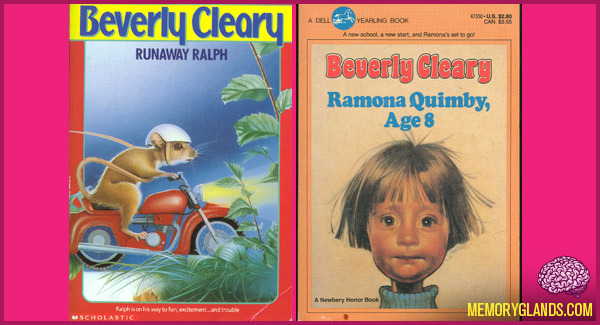 Beverly Cleary (born Beverly Atlee Bunn on April 12, 1916) is an American author. Educated at colleges in California and Washington, she worked as a librarian before writing children’s books. Cleary has written more than 30 books for young adults and children. Some of her best-known characters are Henry Huggins, Ribsy, Beatrice (“Beezus”) Quimby, her sister Ramona, and Ralph S. Mouse. She has won many awards, including the 1984 Newbery Medal for her book Dear Mr. Henshaw.